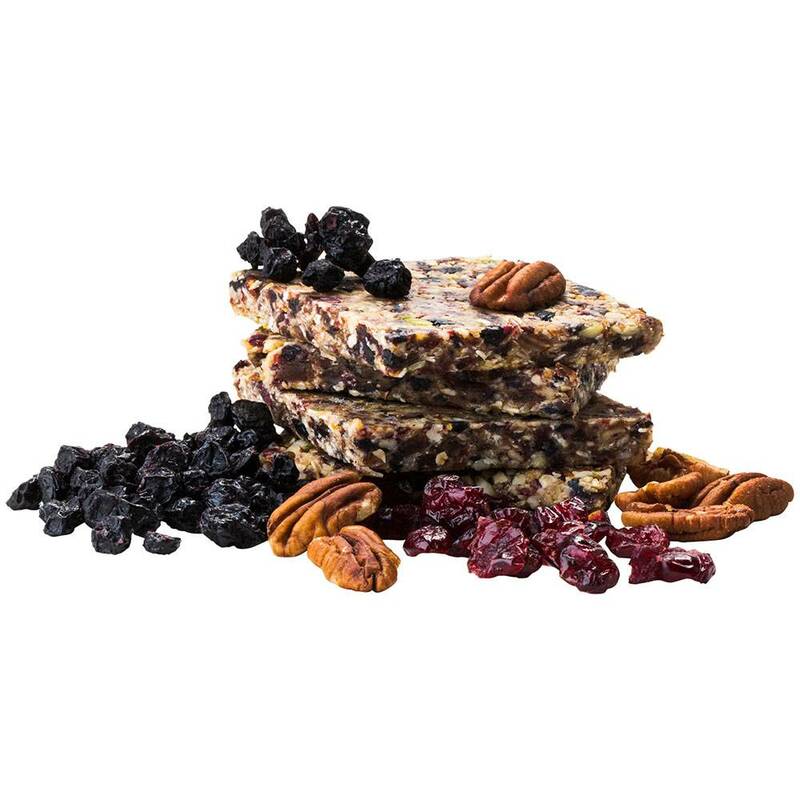 We believe that feeling good in your own skin is fueled by what you eat, which is why we only source the best all natural ingredients to guarantee that every bite you nosh is mostly organic, gluten-free, naturally sweetened and delicious. Whether you eat clean because your body demands it, or recreationally like we do, NoshSense delivers everything you need. 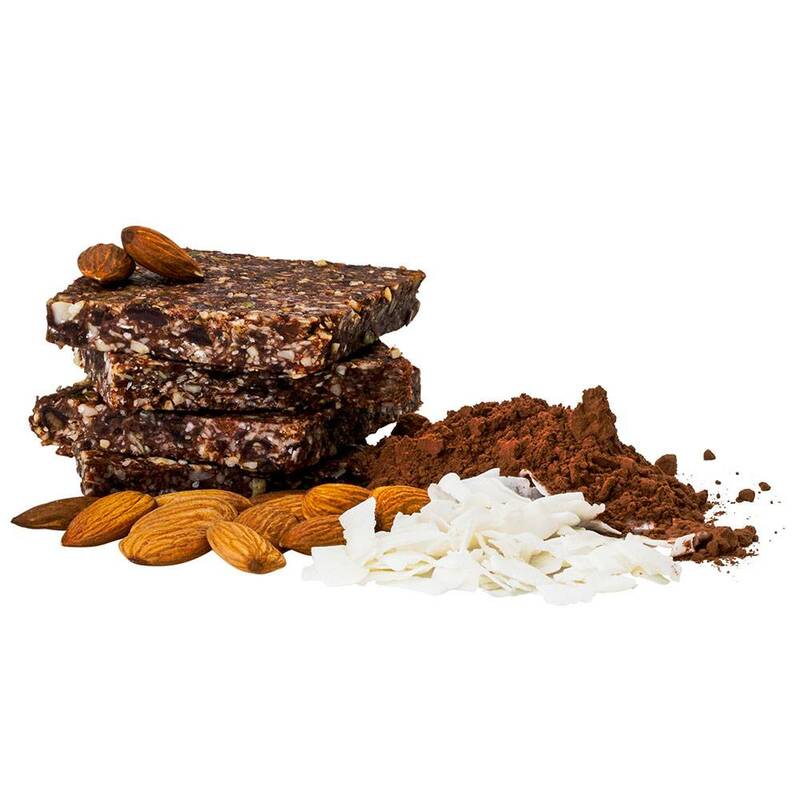 While Oats sometimes get a bad rap… they are a healthy and gluten-free power source in our bars! 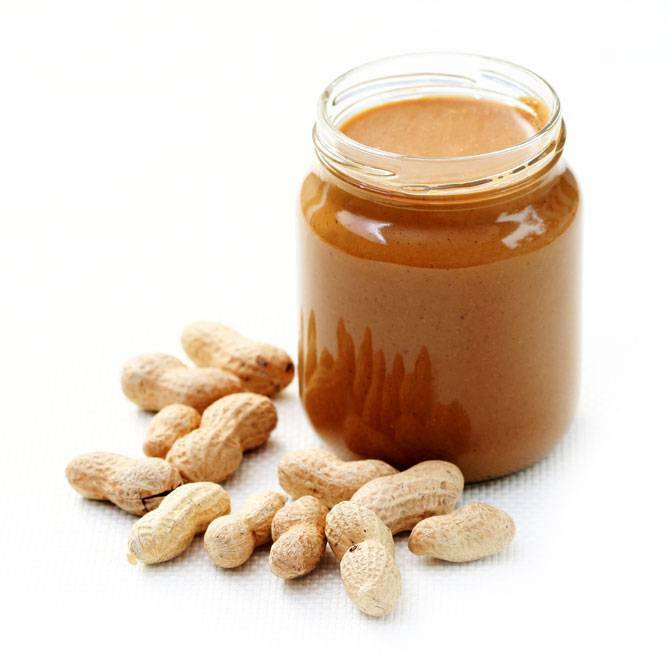 Rich in antioxidants and soluble fiber, they help to lower cholesterol and keep you fueled, filled up and focused! 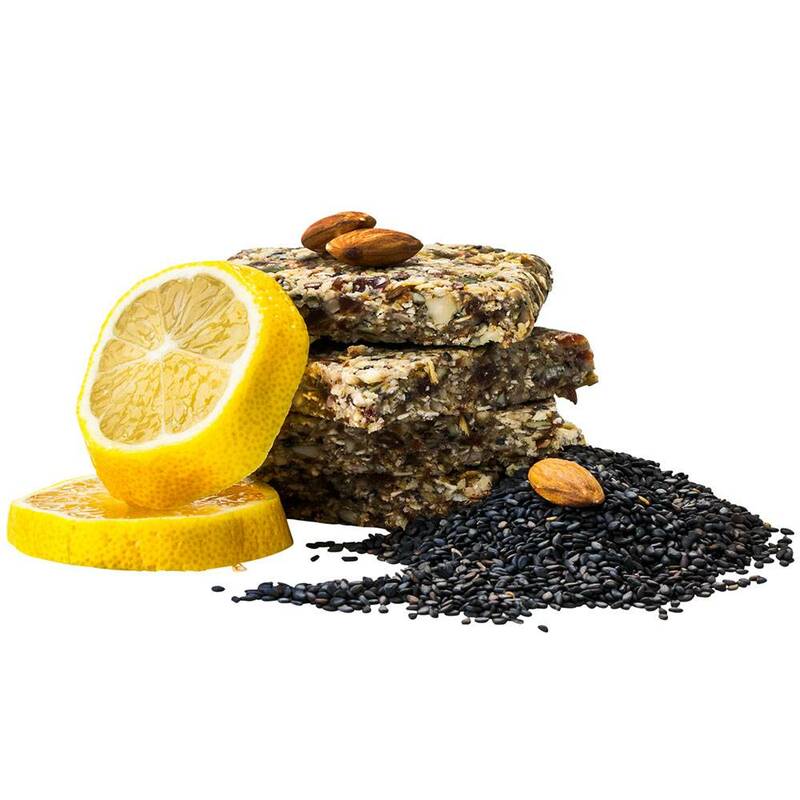 Chia seeds are rich with antioxidants, packed with healthy Omega 3 Fatty acids, and high in fiber. Hemp hearts are one of the best plant-based proteins around, boasting all of the essential amino acids so they can improve cardiovascular health. Organic cocoa powder is high in antioxidants and, let’s face it, makes us smile. Flax seeds are a well-known source of fiber and Omega 3’s, fighting all kinds of diseases such as cancer and diabetes. Honey is a natural sweetener and preservative that is high in antioxidants. Coconut oil has antioxidant properties and is high in healthy fats while low in cholesterol. 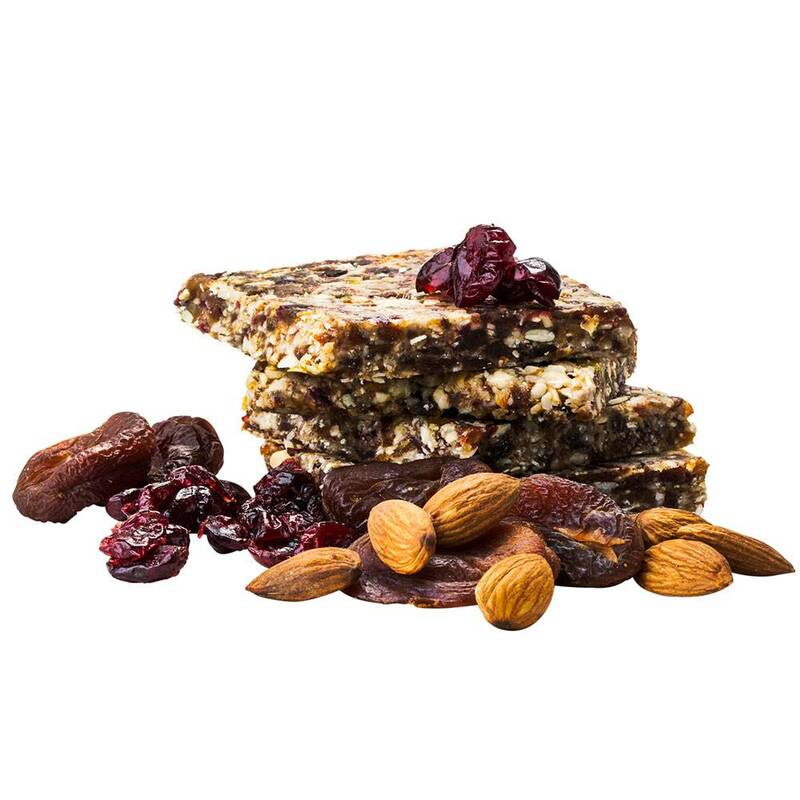 Each bar has roughly 210 Calories (80 Calories from Fat), 9g Total Fat (2.5g Saturated Fat and 0g Trans Fat), 0mg Cholesterol, 45mg Sodium, 29g Total Carbohydrate (4g Dietary Fiber and 17g Sugars), and 5g Protein. Most people prefer their NoshSense bars cold. Try popping yours in the freezer! NoshSense is about much more than a healthy snack. Our philosophy is a way of life: Treat your body well and treat other people well. 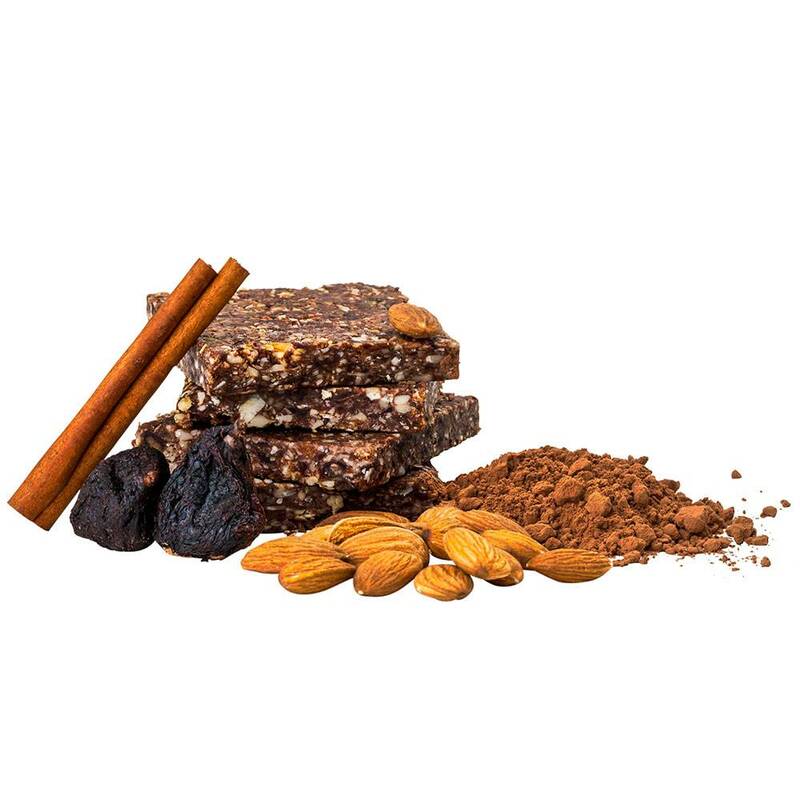 What began as a fruit & nut bar is just an embodiment of our desire to give back to people and share our best version of ourselves. We are in the process of developing a social entrepreneurial, community service angle to our business – working with local organizations to prepare and vend NoshSense bars to those who might not otherwise have the opportunity to eat clean and realize the delicious and nutritious benefits of doing so. If you are interested in Wholesale pricing please feel free to contact us! NoshSense is GoodSense. Around here, you really are what you eat.